It’s Tuesday, March 26, 2019. Let’s start here. 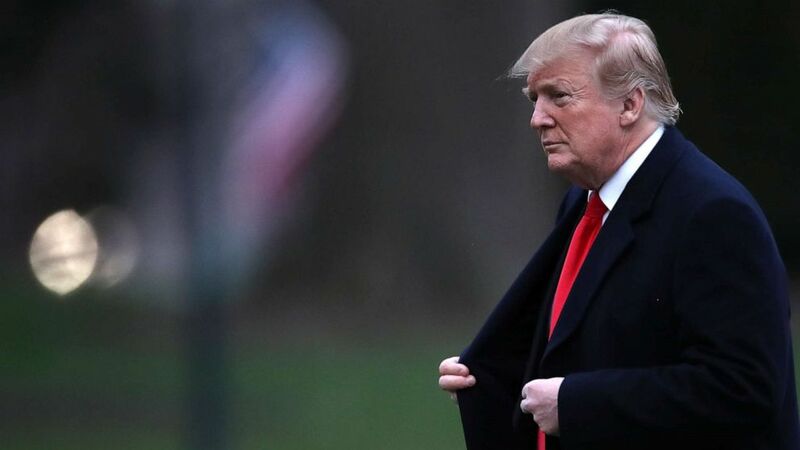 A political battle is brewing over the rest of Robert Mueller’s report. Some Republicans, after the special counsel didn’t find direct evidence of Donald Trump’s campaign colluding with Russia, just want to move on. 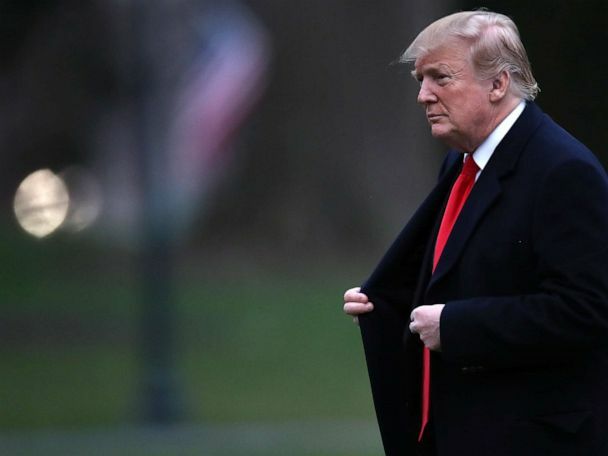 Some Democrats are demanding the full report be released so they can evaluate how Attorney General William Barr determined that there wasn’t enough evidence to establish an obstruction of justice case against Trump when Mueller didn’t exonerate the president. 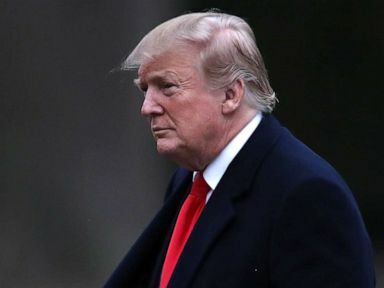 A memo Barr wrote last year on the investigation’s obstruction focus makes his argument “problematic,” says ABC News Chief Legal Analyst Dan Abrams. Michael Avenatti, who once represented Stormy Daniels in her lawsuit against Trump, is facing extortion and fraud charges in different jurisdictions on different coasts. Federal prosecutors in New York have accused Avenatti of attempting to extort Nike for more than $20 million after he threatened to release damaging information about alleged payments to high school basketball players and their families. 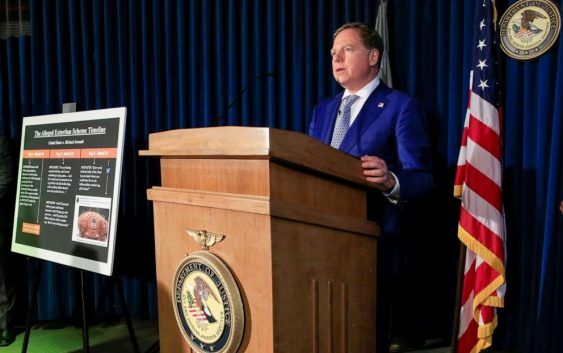 He’s also being charged with bank and wire fraud in California, where prosecutors allege he stole $1.6 million from a client’s settlement. 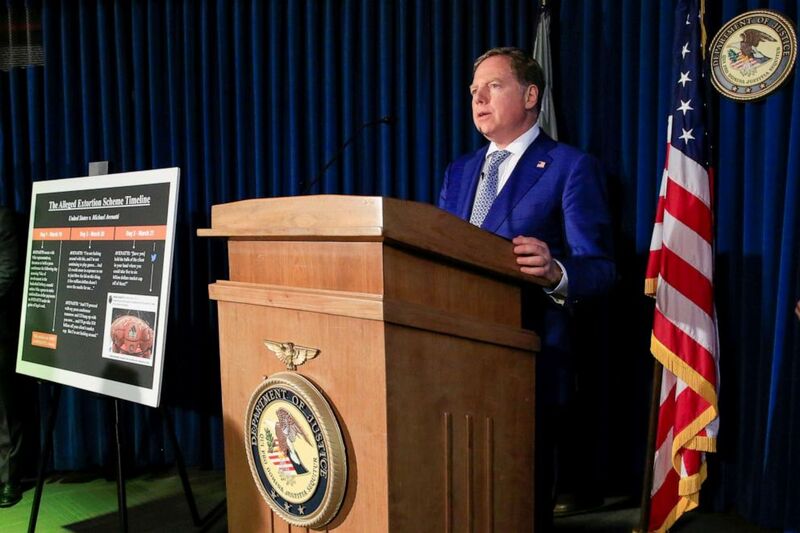 (Eduardo Munoz/Reuters) Attorney Geoffrey Berman speaks during a news conference announcing charges against attorney Michael Avenatti with extorting more than $20 million from Nike according to a criminal complaint filed by federal authorities in New York, March 25, 2019. The apparent suicides of a father from Sandy Hook and two Marjory Stoneman Douglas students has put a spotlight on those left in the wake of mass shootings. Columbine survivor Missy Mendo, who founded the Rebels Project, shares on “Start Here” how she’s dedicated her life to supporting victims of mass shootings, many of whom struggle constantly with survivors guilt. If you are in crisis, please call the National Suicide Prevention Lifeline at 1-800-273-TALK  or contact the Crisis Text Line by texting TALK to 741-741. 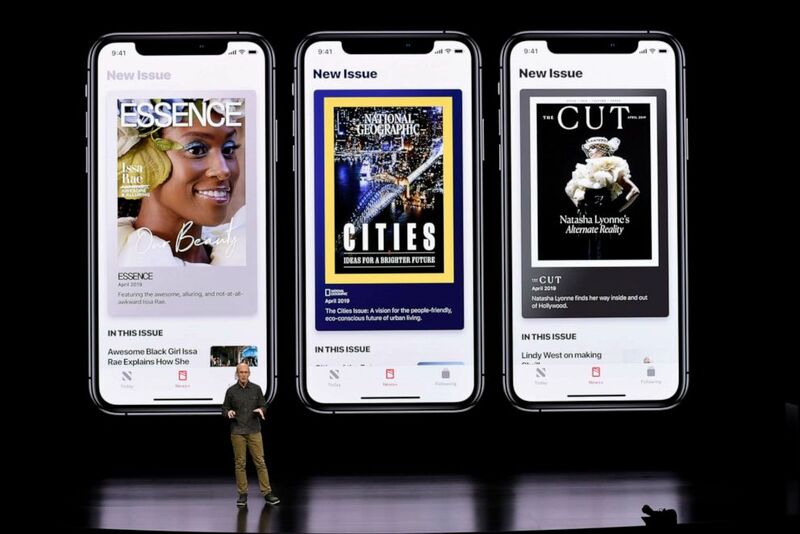 Apple said on Monday it’s launching video and news subscription services as the tech giant looks to offset slowing iPhone and Mac sales. “The bottom line of this is Apple’s bottom line,” ABC News’ Mark Remillard, who covers technology, tells us. (Michael Short/Getty Images) Roger Rosner, vice president of applications at Apple Inc., speaks during the launch of their new video streaming service, and unveiled a premium subscription tier to its News app, March 25, 2019, in Cupertino, Calif.
“Start Here” is the flagship daily news podcast from ABC News — a straightforward look at the day’s top stories in 20 minutes. Listen for free every weekday on Apple Podcasts, Google Podcasts, iHeartRadio, Spotify, Stitcher, TuneIn or the ABC News app. On Amazon Echo, ask Alexa to “Play ‘Start Here'” or add the “Start Here” skill to your Flash Briefing. Follow @StartHereABC on Twitter, Facebook and Instagram for exclusive content and show updates. ‘Yale has rescinded the admission of one student as a result of this matter’: A student whose parents paid $1.2 million to sneak her into Yale … does not get to go to Yale. ‘The print book is really the gold standard’: Children and parents interact more when sharing stories from books, not tablets, according to science. ‘I hope to never have a traditional job again’ “Millennial burnout” is real, y’all. Conspiracy theories can’t be stopped: And some scientists think we wouldn’t want to even if we could. This is Lexie Carter. She’s 26 and has one of the best jobs. 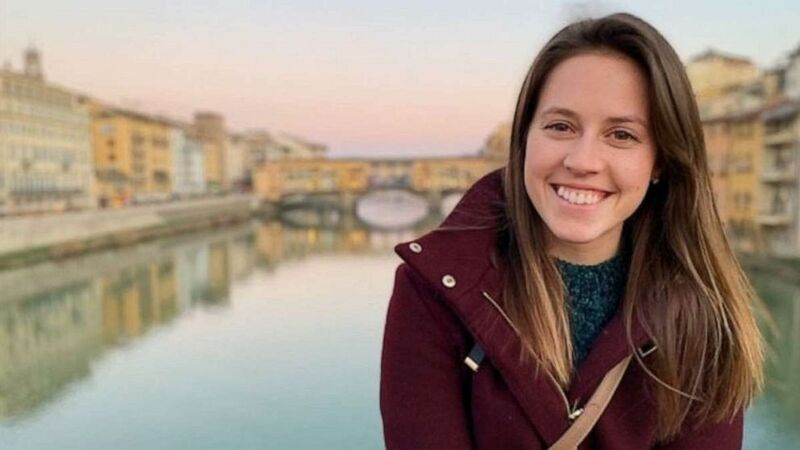 (Lexie Carter) Lexie Carter, 26, scours the globe for incredible travel experiences. Her advice to young people looking for a career in travel?